I’ve encountered numerous cyclists over the years who demonstrated such acute symptoms of Obsessive Compulsive Disorder (OCD), that the need to know their exact tire pressure at all times was consistent with their diagnosis. In addition to engineers, Quarq must also have some psychologists on staff, as their new TyreWiz real-time tire pressure monitor is the prefect remedy for treating such a pathology. 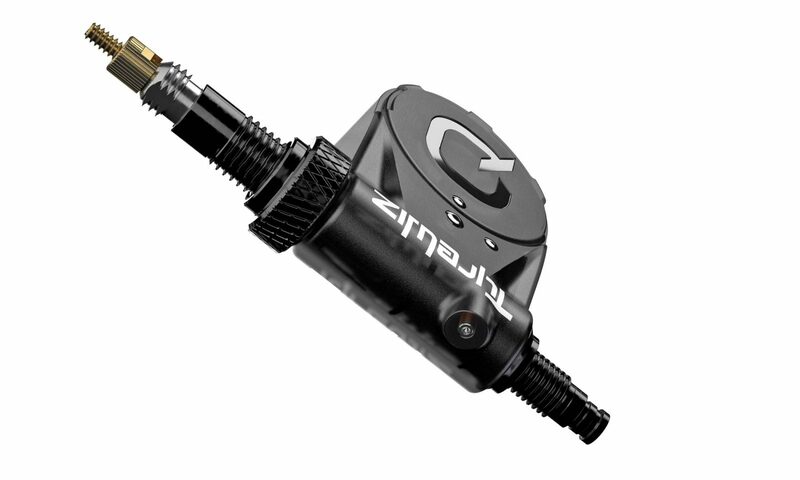 According to Quarq, the TyreWiz is capable of monitoring tire pressure in real-time thanks to a dedicated app that can deliver said data to most cycling computers and smartphones. 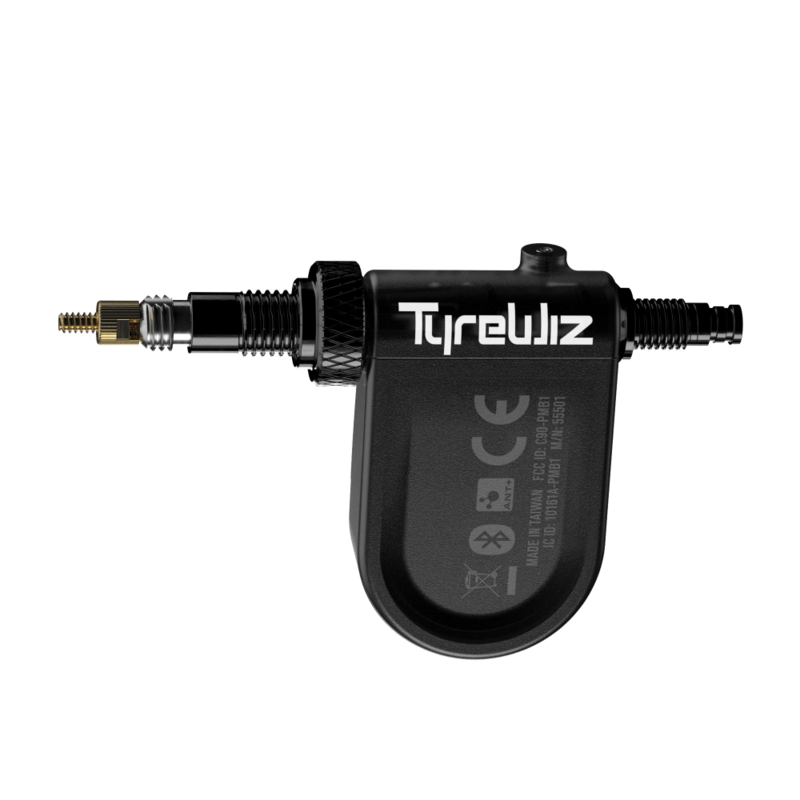 “TyreWiz is the first-of-its-kind tire pressure sensor for riders of mountain bikes and road bikes. Lightweight, durable, and powered by a long-lasting user-replaceable coin cell battery, TyreWiz monitors air pressure in real-time and relays the data to a cycling computer or a smartphone. The TyreWiz app uses that data to deliver personalized recommendations and pressure alerts. For the first time, riders have access to highly accurate real-time tire pressure data to make decisions that can affect rolling resistance, traction, tire wear, and rider comfort”, says Quarq. In addition, Quarq says the TyreWiz has a dust-proof/waterproof rating of IPX7, along with a claimed accuracy of +/-2%. The TyreWiz sells for $199, which will be available starting in June. 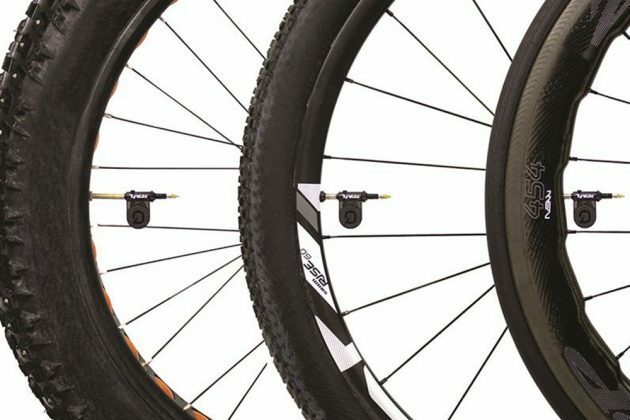 You can learned more about the TyreWiz by visiting Quarq’s website. If this doesn’t cure the problem, there’s always Death Therapy.